If you like funk and soul, then mark your calendar for Friday, September 8 as Soulixer brings its “cosmic sounds” to the Sidney & Berne Davis Art Center in the historic Fort Myers River District. 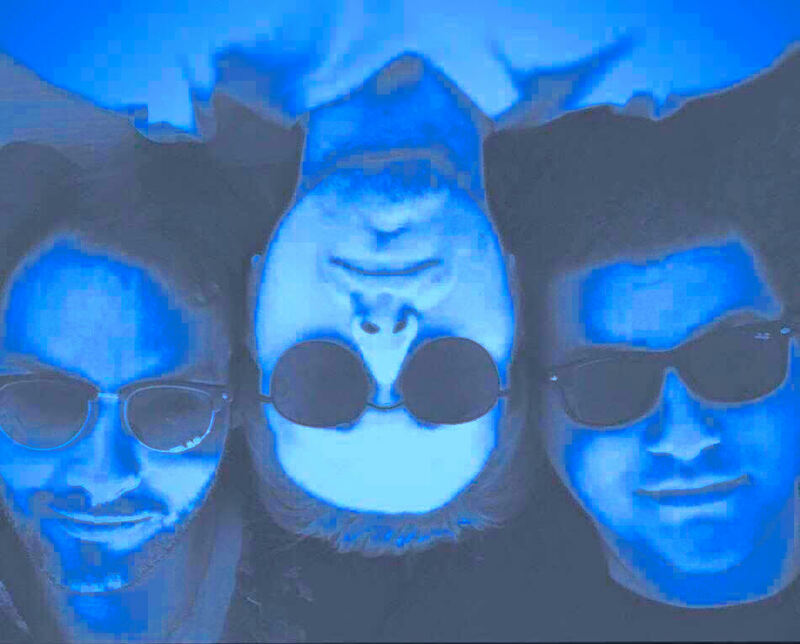 Soulixer is a three-piece concoction of just the right amounts funk, rock, and soul — formed as a band while its members Mason, Thomas and Cayce were all attending Florida high school in 2010. Their latest EP titled “Sunchild” was released in June 2017, and will be followed by a tour later in the year. For more info, visit ​https://www.facebook.com/Soulixer/. Soulixer is your chance to dance and sing with friends on a fun Friday night, with a side of delectable ale from Old Soul Brewing Company. The Sidney & Berne Davis Art Center is located at 2301 First Street. Tickets are $5, as the doors open at 7 pm and the show begins at 8 pm. Visit www.sbdac.com for tickets and information, including a schedule of upcoming “Noteworthy Concerts in September and October.